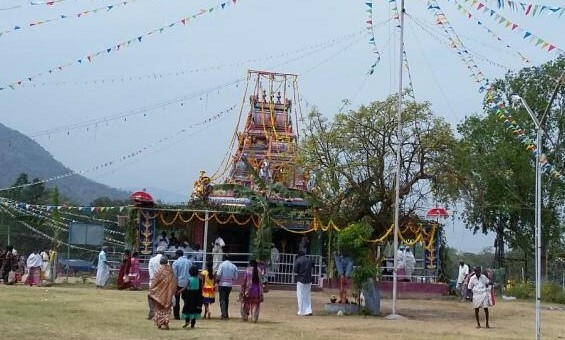 The annual Siriyur Amman (Mother Goddess) festival concluded today [01-03-2016] in the scenic low lands of Nilgiris amidst stark deciduous forests. The clearing forms part of the Mudumalai Tiger Reserve. 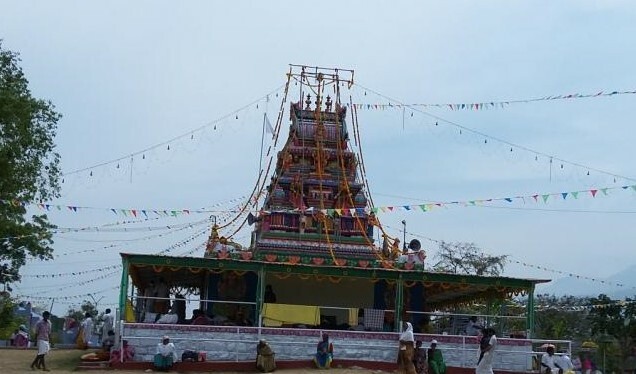 Thousands of devotes descended at the venue to spend the night awake to worship Siriyur Amman and participate in the fire walking in the early morning. Siriyur (meaning auspicious village) was a former fortress below the northern Nilgiri slopes, 16.5km NE of Ootacamund. It was an archaeological site in ruins before 1822. Siriyur temple is Badaga temple with a Irula priest. In a move that is significant to the mountain areas of the country, India has joined the UN Mountain Partnership from the first of February this year. A recent UN report ‘Mapping the vulnerability of mountain peoples to food insecurity’ had observed that while world’s poverty had declined, poverty in mountain areas had increased substantially. The Mountain Partnership is a United Nations voluntary alliance of partners dedicated to improving the lives of mountain peoples and protecting mountains environments around the world. Founded in 2002, the Mountain Partnership addresses the challenges facing mountain regions by tapping the wealth and diversity of resources, knowledge, information and expertise from and between members in order to stimulate concrete initiatives at all levels that will ensure improved quality of life and environments in the world’s mountain regions. Currently, the Mountain Partnership has 270 members: 57 governments, 14 intergovernmental organizations, 194 major group organizations (e.g. civil society, NGOs and the private sector) and 5 sub-national authorities. There are six NGO members from India including Nilgiri Documentation Centre which is the only member from south India. The decision of the government to join the Mountain Partnership is in line with a number of mountain-centric decisions taken by the Modi government.